“FORTRESS VADER” PART 4. 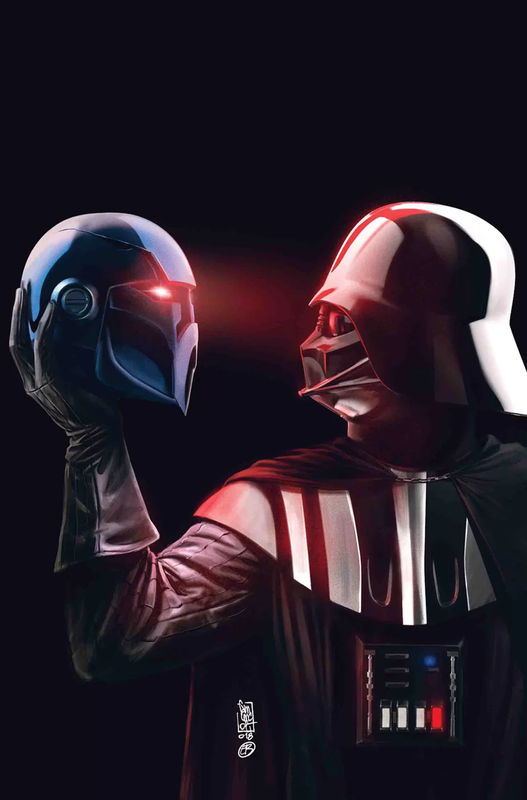 The Tale of LORD MOMIN! Plans are drawn…a foundation is laid …and darkness rises on MUSTAFAR! 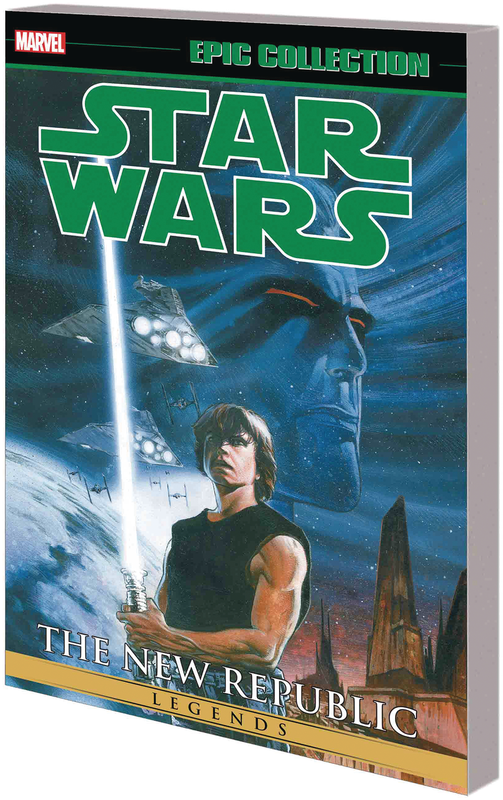 The Thrawn Trilogy is here! Five years after the glorious rebel victory against the second Death Star, Luke Skywalker is the first of a new line of Jedi Knights! Han Solo and Princess Leia are married and have taken on many of the burdens of governing the New Republic. But the galaxy is not yet safe. Far, far away, something festers. One lingering faction of the Empire – near death, but all the more dangerous for it. And a new discovery could spark it back into life. The last of the Emperor’s warlords, Admiral Thrawn, is ready to seize his chance as a dark and deadly force – and suddenly, the odds are stacked heavily against Luke, Leia and Han! 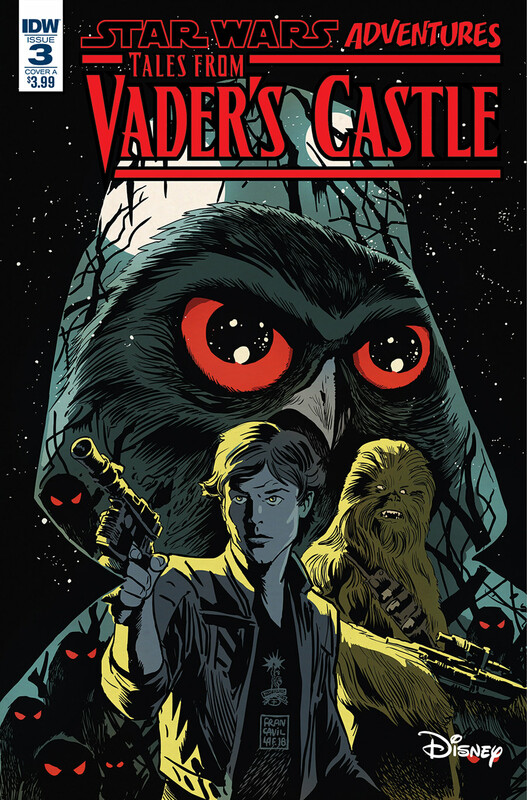 Collecting STAR WARS: HEIR TO THE EMPIRE #1-6, STAR WARS: DARK FORCE RISING #1-6 and STAR WARS: THE LAST COMMAND #1-6.